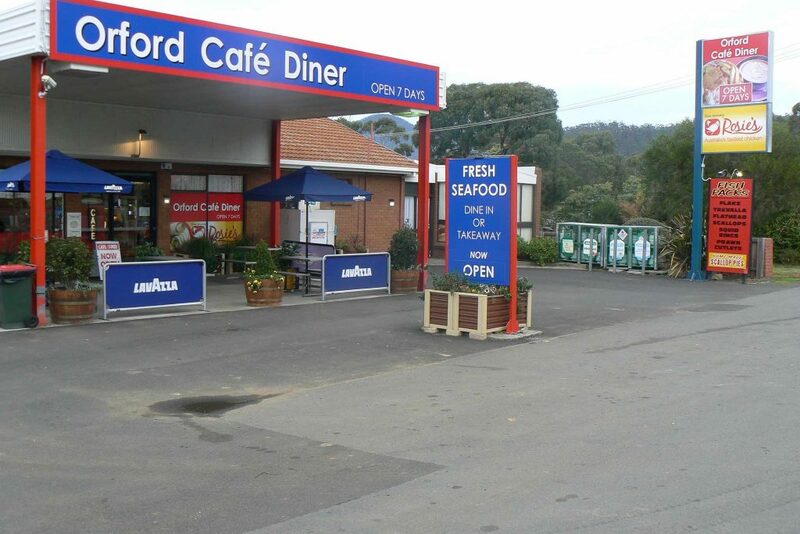 Previously called Orford Roadhouse Café, Orford Café Diner is located in the popular holiday township of Orford just an hour’s drive East of Hobart or forty minutes South of Swansea. 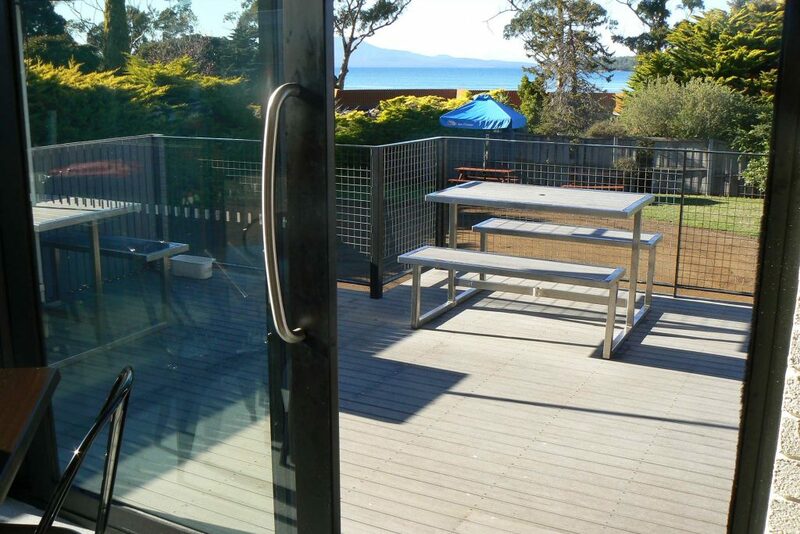 Surrounded by pristine beaches and the Prosser River and magnificent view of Maria Island. 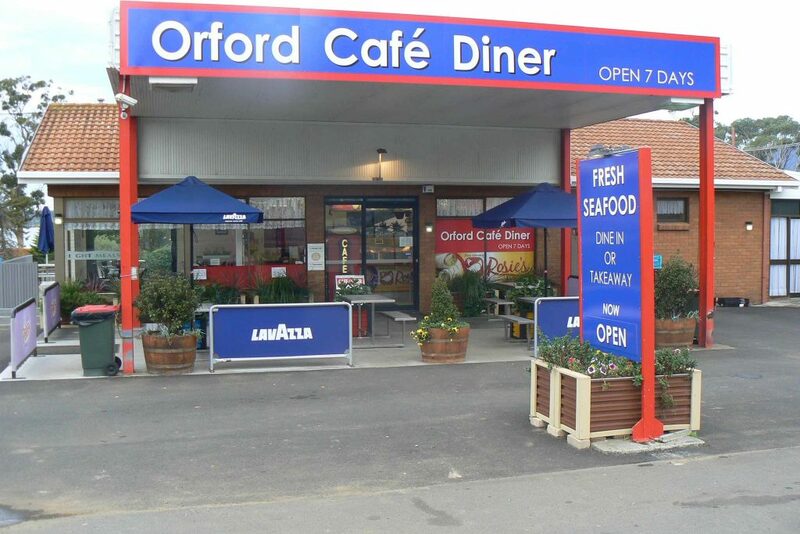 The Orford Café Diner is family friendly and is the perfect place to take a break for a coffee, snack or long lunch or a leisurely walk from the Orford Beachside Holiday Park. Choose from our extensive dine-in or takeaway menus, enjoy our fresh local seafood or tasty Rosie’s chicken. 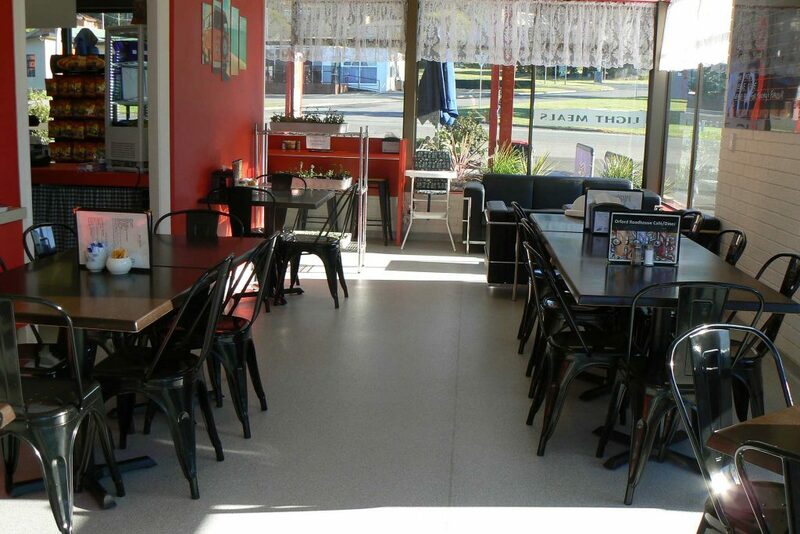 Why not order takeaway and enjoy a picnic at nearby Raspin’s Beach or “Our Park”. In a hurry – phone orders welcome. We are open 7 days a week: Sun – Thur from 6:30am to 6:30pm, Friday and Saturday 6:30am to 7:00pm and later in the peak tourist periods.